Arts for Young Audiences is an important part of our family programming at the Atlas. Shows are dramatically unique. 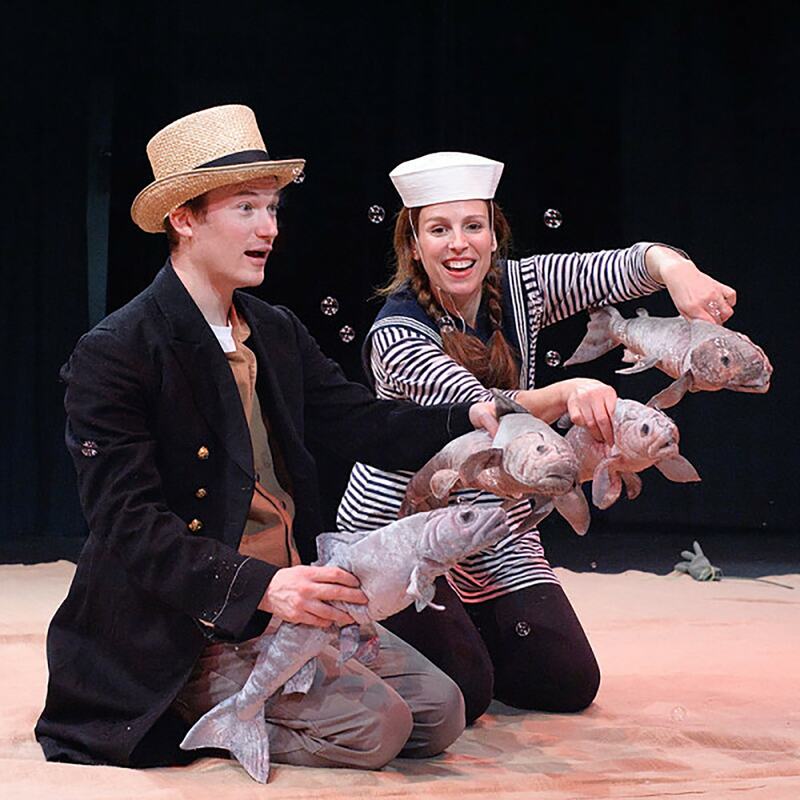 Each season, Atlas features programming presented by DC area organizations specializing in programming for young people including bilingual shows, music, puppetry, and Shakespeare. Generally, performances are designed for children ages 2-10 and are specified for each show. All patrons age 1 and above require a ticket. Family Fun Days are special programs offered during our annual Intersections Festival.